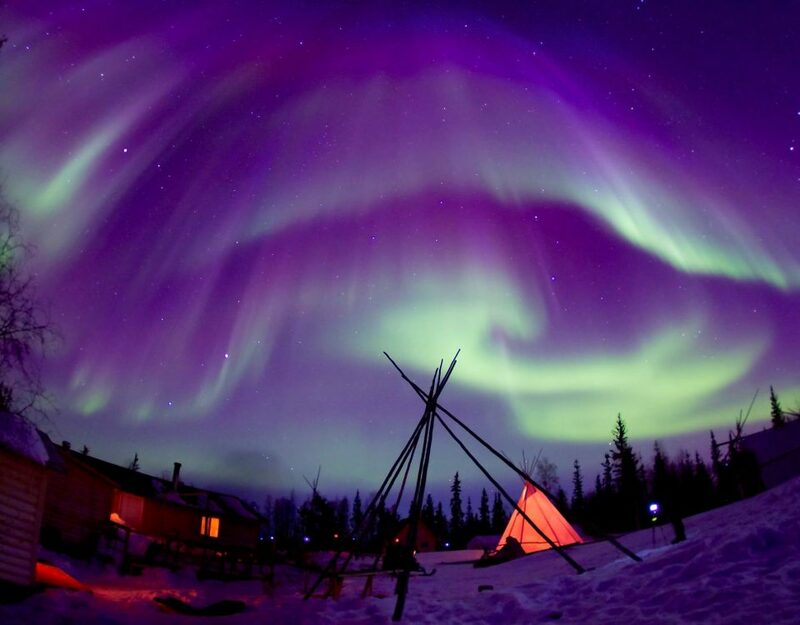 #Yellowknife Tours. 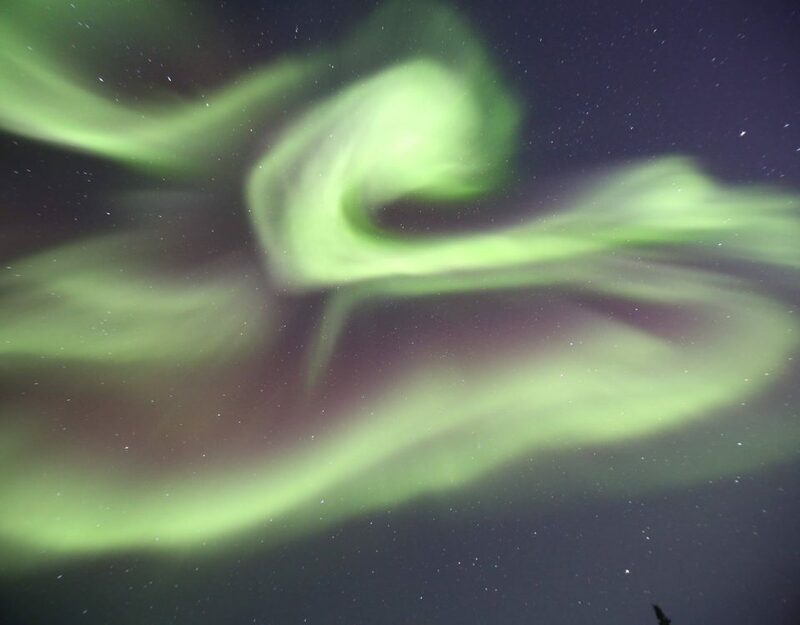 We would like to welcome you to experience the world-class #Aurora Borealis viewing in Yellowknife, Northwest Territories, Canada. 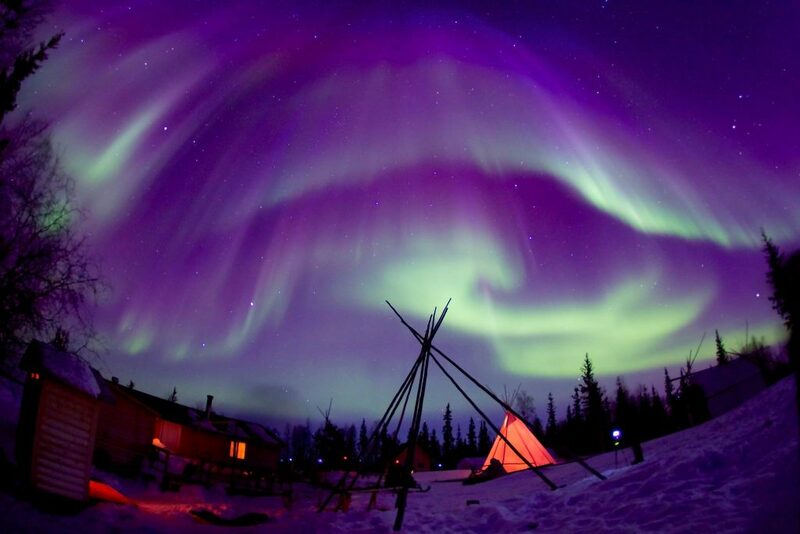 We have experienced tour guides in the #NorthwestTerritories to offer services in Mandarin, Cantonese and English. With over 30 years of experience in the tourism industry, our award-winning guide will make you feel at home in the far North. 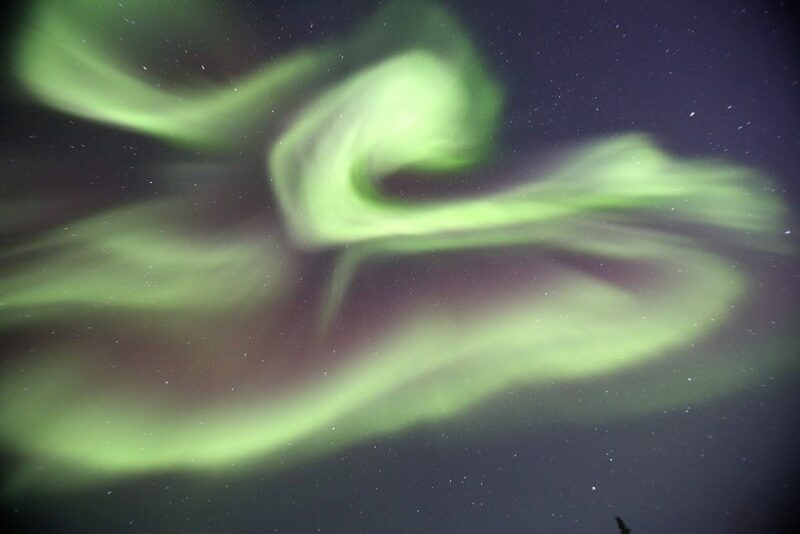 Amazing Aurora displays are possible on over 240 nights each year! 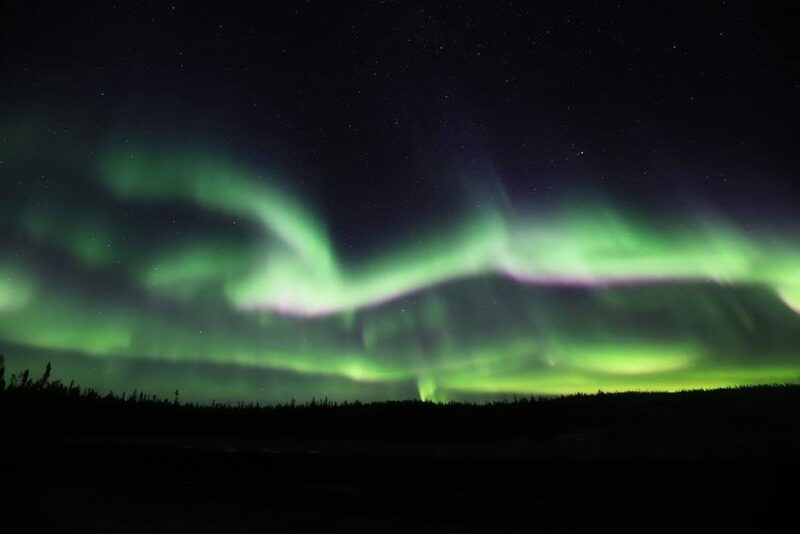 It’s easy to see why every year thousands of visitors come to Yellowknife to see the Aurora. We love to show you the North!